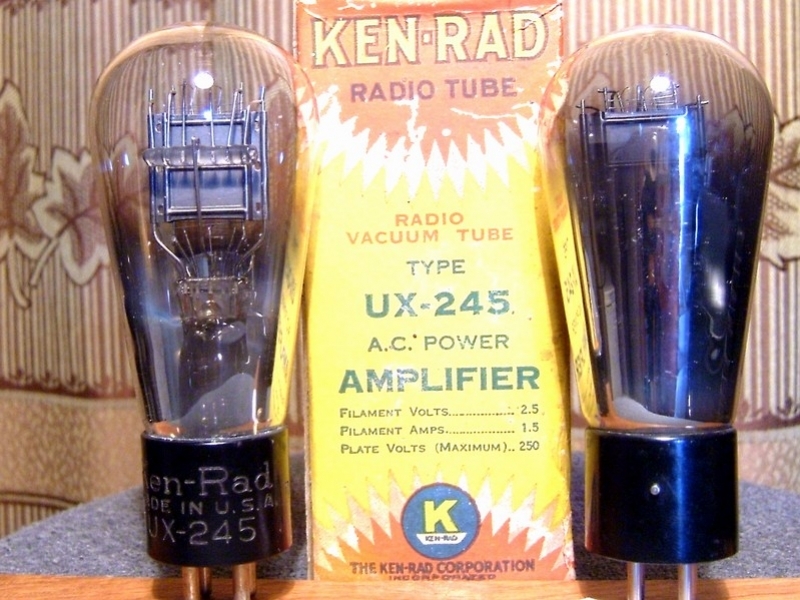 These 245 tubes are very rare and expensive. I only have one 245 in my collection. Ha... if you only have one, guess I won't find them elsewhere easily, maybe I should just buy any 45 tube.